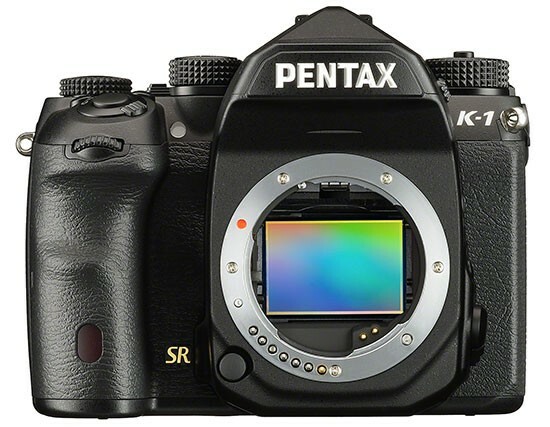 Pentax has entered the full-frame sensor field with the weatherproof and dust sealed K-1. The 36.4MP CMOS sensor has a “simulated” anti-aliasing filter achieved through minute sensor vibrations; this motion sensor also supports RICOH’s Pixel Shift Resolution system. The K-1 features 5-axis sensor shift image stabilization, a near 100% optical viewfinder and a 33-point AF system with 25 cross points. The rear LCD, a 3.2-inch 1.04 million dot LCD, is highly flexible and allows for vertical, horizontal and diagonal movement. Current Pentax lens owners (APS-C) can utilize all their lenses via the K-1’s Crop mode; Auto mode will detect the lens mounted and set the crop accordingly. 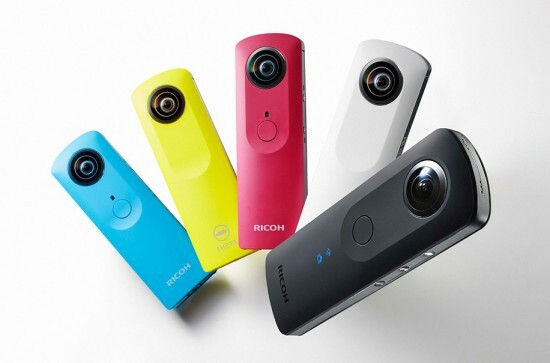 The slim and wearable design of the RICOH THETA S matches its unique image capture system. The THETA S has a 14MP 1:2.3-inch sensor/processor that delivers stills or videos with a 360-degree spherical look. It can record Full HD videos for up to 25 minutes and offers manual control of shutter speeds for settings up to 60 seconds. Its built in memory can store up to 8GB of images. The camera allows easy sharing with incorporated WiFi and can also be used for live streaming. This entry was posted in Pentax K-1 and tagged TIPA awards. Bookmark the permalink. Trackbacks are closed, but you can post a comment.